Your KPS Alarm System is designed to protect you around the clock. While away from home simply arm your system when leaving by pressing the "Away" button. Staying home? No problem! Press the "Stay" button and any interior motion detectors will automatically remain off while your perimeter is armed. 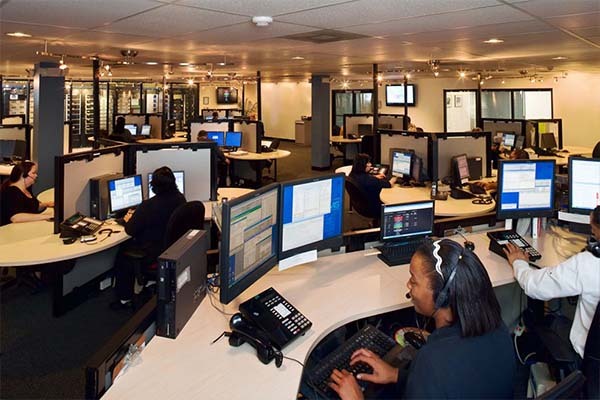 Now that your system is armed, our Monitoring Command Centers are there for you, which are U.L. listed, fully redundant, and open 24/7, 365 days a year. We’re always here when you need us. KPS Alarms offers state-of-the-art security alarm solutions to keep you protected and comfortable 24/7. KPS Alarms Interactive, provides you with enhanced lifestyle options including control of your lighting, HVAC and more. KPS Alarms Interactive works seamlessly with your Apple, Android, phone or table. Our alarm system can actually save you up to 20% on your Homeowners Insurance. Once your system is complete, KPS will provide you with an Insurance Certificate verifying the installation of your KPS Monitored Security System. All you have to do is call your insurance agent in order to start saving.